There are many reviled comics, comic events, costumes and characters from the 1990’s that in my mind get an unreasonable about of fan flak for what is essentially buyer’s remorse. What was popular and successful then, is retroactively bad, based on looking back at it, a sort of reverse nostalgia. 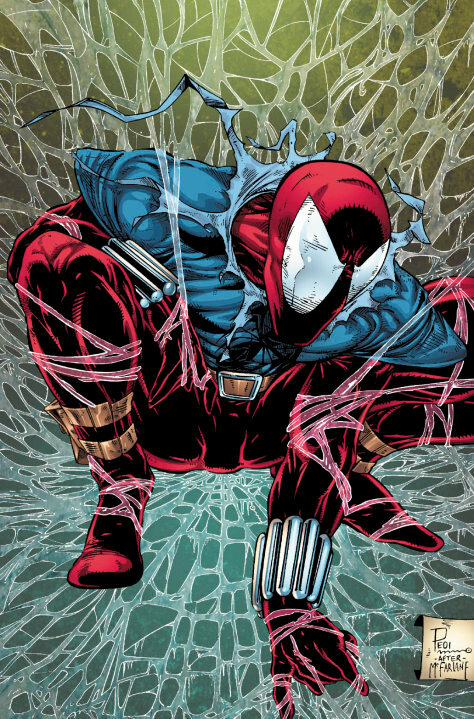 One victim of this was the clone saga. The Clone Saga ran from Web of Spider-Man #117 to Spider-Man #75 covering a number of years and so many ongoing plots. This sold well and has a special place in my heart. 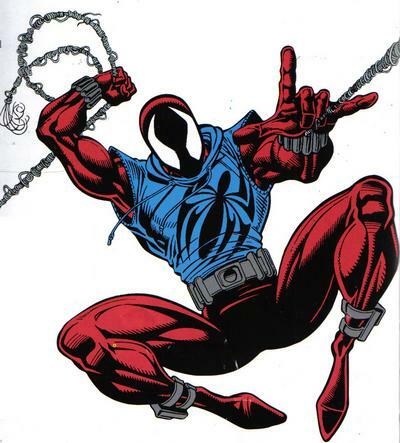 The main reason for this, is that it gave us a new hero, Ben Reilly.